Trafalgar bar – 20% discount card. ORSA Membership includes entry to the annual Christmas Draw with exclusive prizes up for grabs. 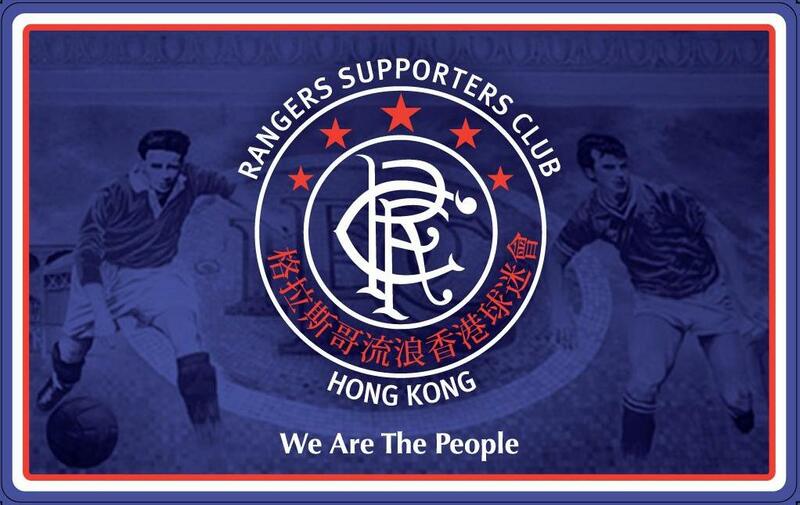 Regular Rangers newsletter to include events relating to Rangers: upcoming games, presidential analysis, inside news from Ibrox, etc. Guaranteed placements at all Rangers-related events on a first-come-first-served basis should there be limited seats available. Free admission to all Rangers televised games. Voting rights on any club matters. 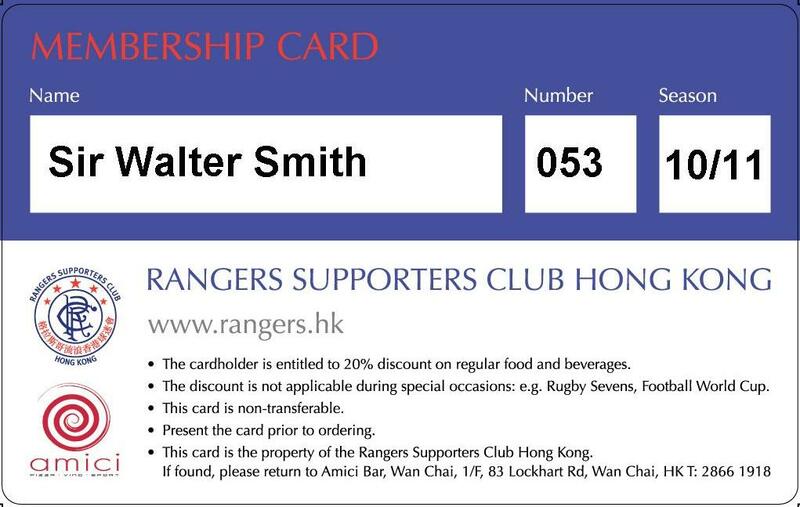 Free admission to all Rangers televised games when in Hong Kong! Membership to the Oceania Rangers Supporters Association (ORSA). Under 18’s join for free!